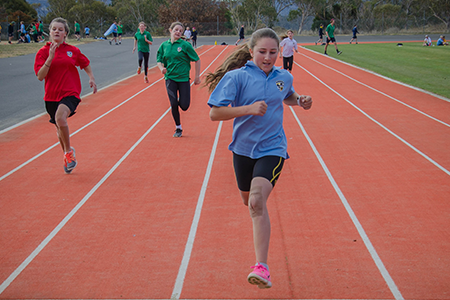 Find out how you can be part of Team SMGS! 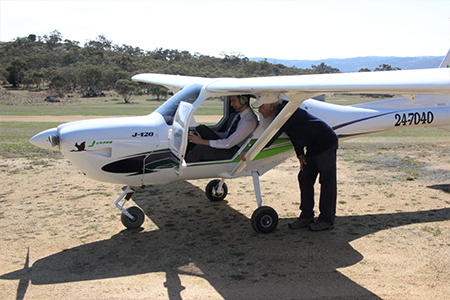 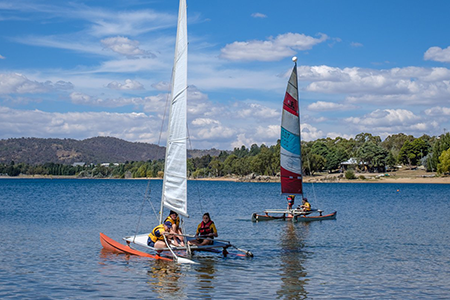 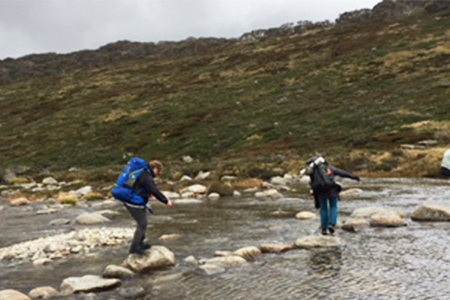 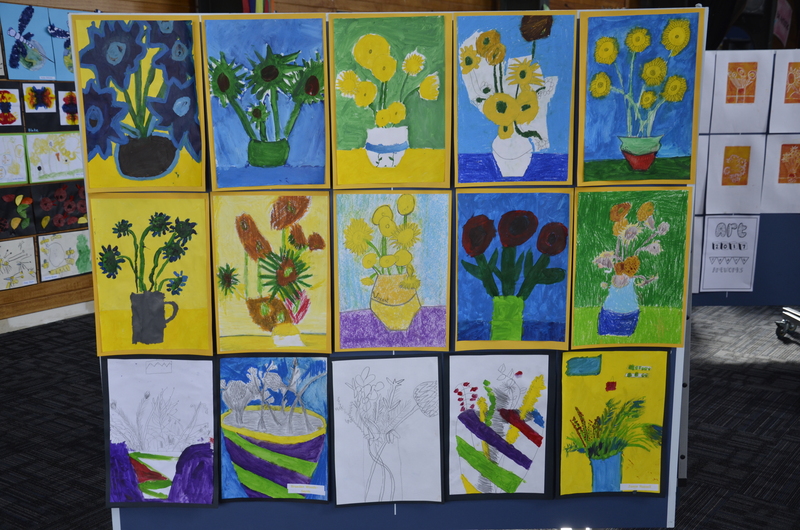 Owing to our unique location and surrounding environments Snowy Mountains Grammar School can provide students with opportunities that most schools can only dream about. 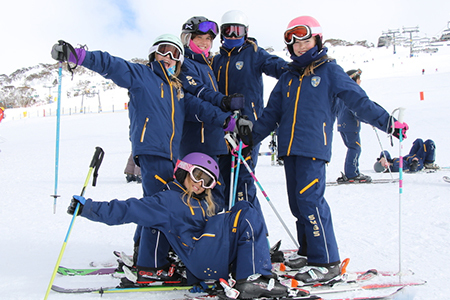 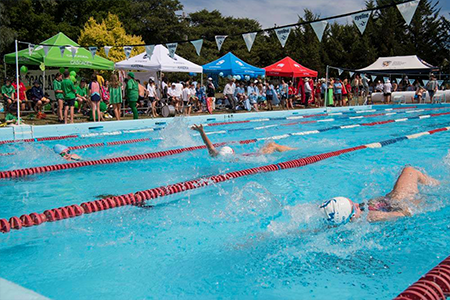 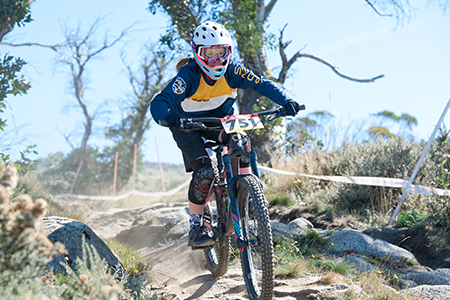 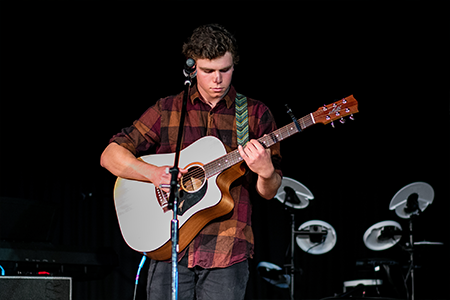 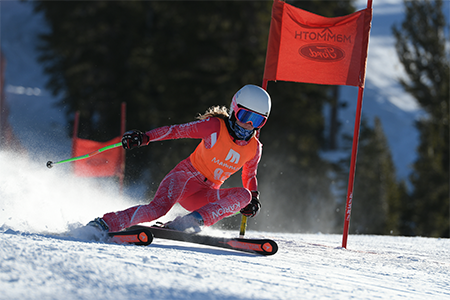 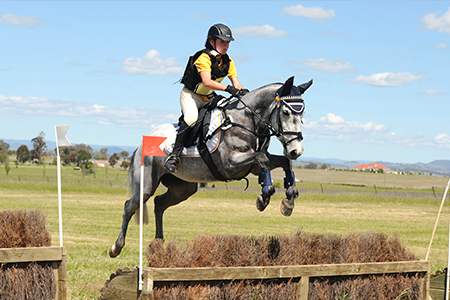 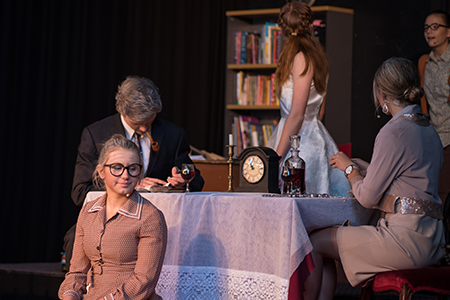 Building on our strong heritage in winter sports and equestrian, we have a number of well-established co-curricular programs across a wide variety of interests, including aviation, mountain biking, performing arts and technology.